The Dewachen Retreat is situated in Gangtok which is known as the land of monasteries. The Dewachen Retreat is a standard accommodation offers a fine blend of opulence and comfort at its best. 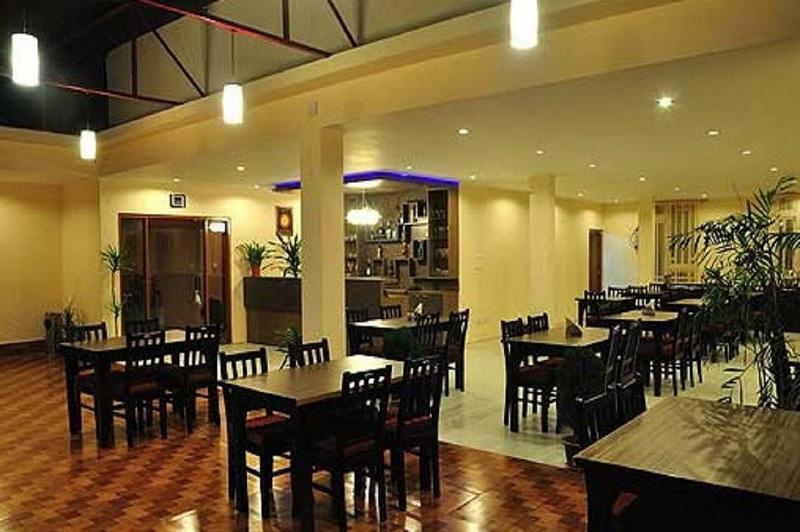 Guest can arrive the hotel through nearest Bagdogra Airport and Delhi Junction that are well connected to a ll major cities.Hotel facilitates with all modern amenities like Wi-Fi, laundry, parking, front desk to make the stay comfortable. Airport Transportation, Restaurant, Breakfast Services, Backup Generator, Travel Counter, Family/Child Friendly, Parking, Internet/Wi-Fi, Baggage Storage on Request, Doctor on Call. Room Heater, Television Room, Iron/Ironing Board, Wakeup Calls, Air Conditioning Room, H/C Water, Toothbrush/Razor on Request, Minibar, Cable/Satellite TV, DVD Player. User reviews for "The Dewachen Retreat Hotel Gangtok"